I was originally searching for the name of the body of water beside Davao. I wasn't sure if it was the South China Sea or Pacific Ocean or some other name. My geography seemed to have failed me so I researched about it on Wikipedia, which didn't mention much about the ocean and instead about everything else about Davao. So I went to google to find an asian map, and clicked from one link to another and finally got to a section of "Philippine Maps" links. I clicked on one of them and wound up at this website. It's the University of Texas at Austin website. I couldn't have imagined they would have Philippine maps on their website but I checked it out anyway. 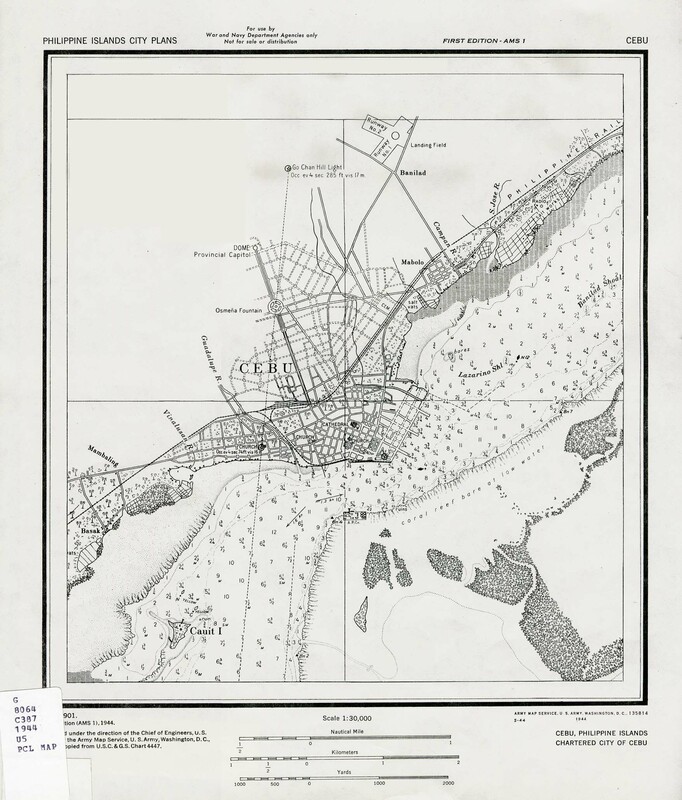 I was very surprised to find maps of the Philippines and key cities dated back to 1898. and with an original scale of 1:10,000. It's like opening a treasure vault. You suddenly see these maps from decades and centuries back readily available. 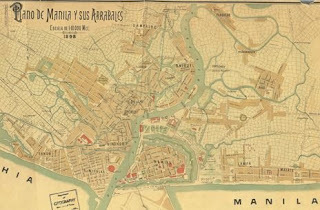 I looked at the huge map of Manila in 1898 and you could see the original names of streets. Sooo cool ! Out of curiousity, I also opened the Cebu 1944 map and it was published by U.S. Army Map Service in 1944. The header of the image file had the text "For use By War and Navy Department Agencies Only". Isn't this during World War 2 ? Wow ! I just used to read about these in history books. I didn't realize I could possibly be looking at actual maps from that era. I just had to share my personal revelation. Check out the other maps there too.